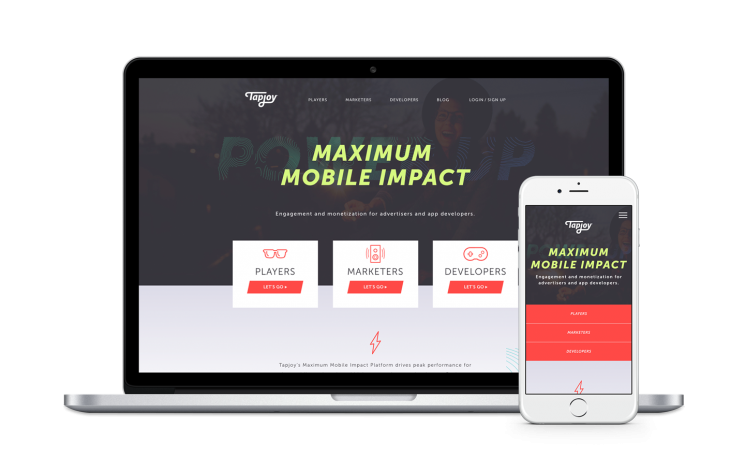 Kiosk recently developed and launched a new website for Tapjoy, the mobile advertising and app monetization platform, to coincide with 2017 Game Developers Conference and Mobile World Congress events. Reflecting the international nature of the mobile market, Kiosk incorporated Japanese, Chinese and Korean language localization. We also worked to significantly optimize the Tapjoy site for a faster mobile and desktop experience, and we built out an infrastructure to handle significant increases in web traffic. For more information on Kiosk’s web capabilities, please contact us.